Janina Hamann studied law and psychology at Leiden University. In 2010, Janina entered the employment at Delissen Martens. 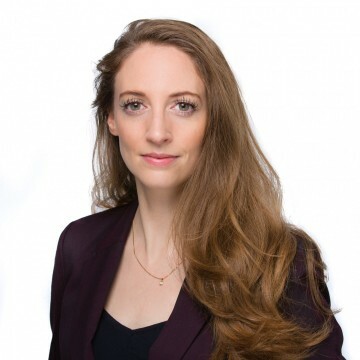 Janina has extensive experience in conducting legal proceedings and providing advice in the area of Administrative Law. Private persons as well as enterprises and public servants can consult Janina. She has wide experience in providing legal guidance with enforcement issues. As from 2017, Janina will prepare for the entrance exam in order to be allowed to hold the title of lawyer (Rechtsanwalt) also in Germany.